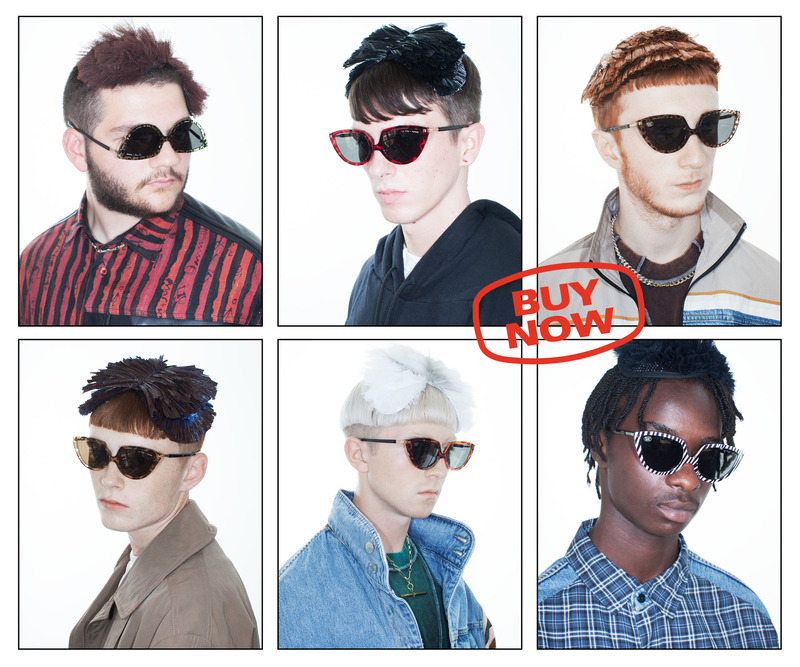 The collaboration between MYKITA and London-based fashion designer Martine Rose stands for standout eyewear design with an offbeat aesthetic. The line of sunglasses reveals the inclination of both labels to push boundaries, but also a shared design language with a keen understanding for shape and proportion. This wrong is the new right. Taking a cue from children’s beloved way of wearing glasses flipped around, SOS is made to be worn upside down or downside up. Either way looks perfectly offbeat, mimicking the accidental cool of kids’ style. 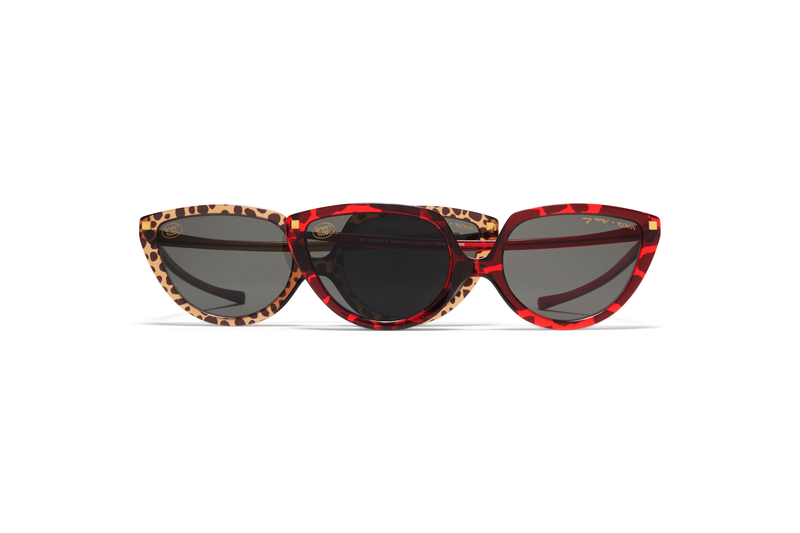 The generous, cropped cat-eye form presents a fun-meets-chic aesthetic that carries on via animal print colourways in zebra, leopard and giraffe patterns. SOS arrives in supermarket-inspired packaging with a ‘sticker’ inscription on the lens for a faux-discount look that seals the statement of nonchalance. Sporting the same arrow-straight top line and super flat profile of its predecessor, sunglass model SELINA is a refined version of the Nineties rave-inspired KITT. A cropped cat-eye shape with slender metallic temples, SELINA features harmonious bicolour options such as Glossy Gold/Rose. 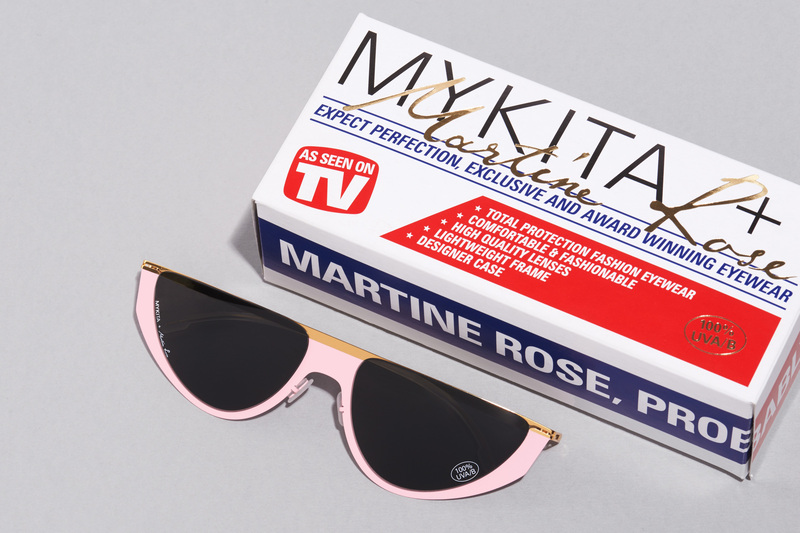 Beyond the sophisticated lacquering however this standout pair of shades is still very much in the offbeat, cheeky spirit of the MYKITA + MARTINE ROSE creative partnership. SELINA is now available at selected MYKITA Shops and fashion retailers worldwide. 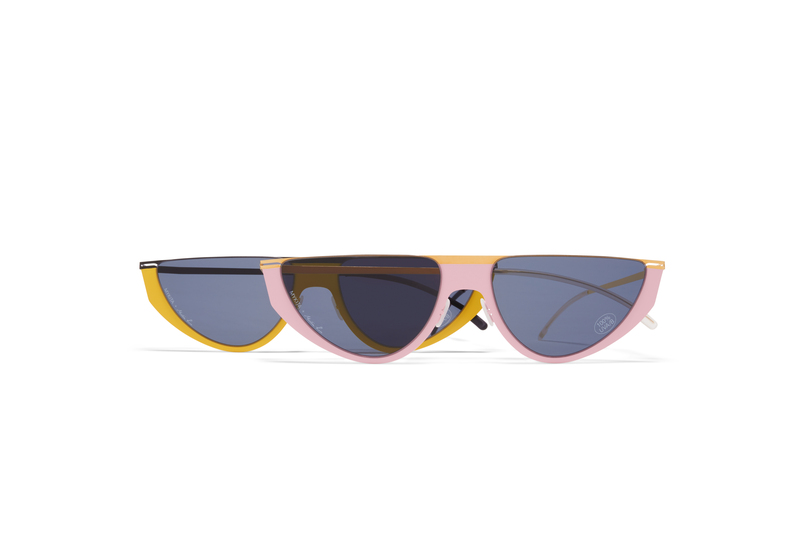 Find all the colours in the MYKITA E-Shop. Founded in 2007, Martine Rose draws its inspiration from the experiential tension between individualism and belonging. 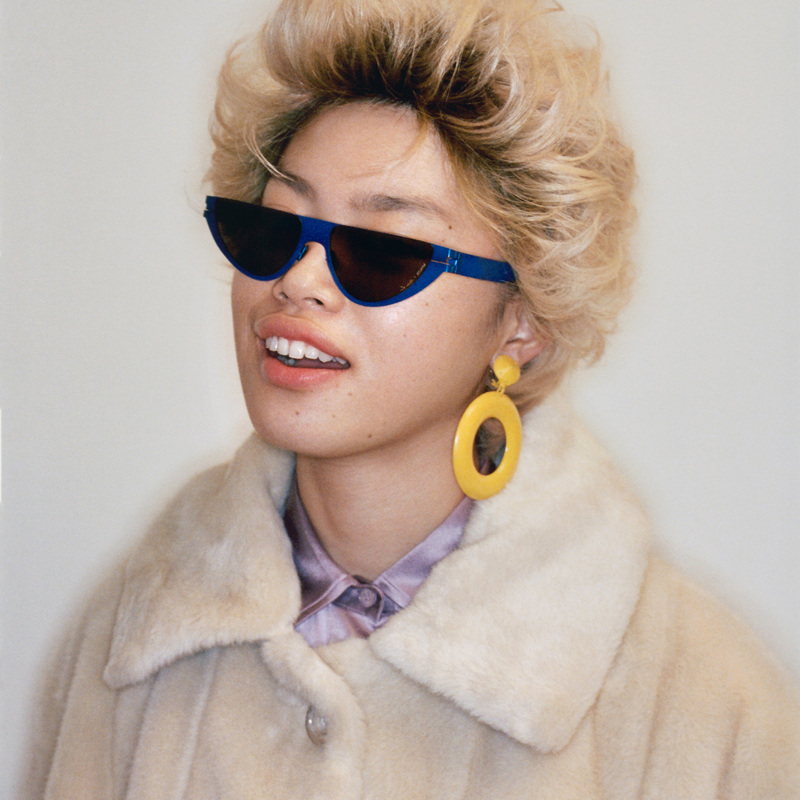 Martine Rose takes icons or motifs from the past and reimagines their use in the present – contexts are subverted, references collide, and the result is what makes each collection feel ‘offbeat’, and yet so ‘in tune’.